"She handed us her business card and inquired whether we were planning to sell our home. We explained we weren't ready now but perhaps in the future. She was very nice and professional and was never agressive or overbearing." "Not many realtors today think through such personal details, but Young did. She went the extra mile for us in helping to create video for the home owner we were offering to. She knows the market well and makes the effort to find, not hers, but our ideal home. Young also sets up an offer with anticipation of the potential next move - very proactive and strategic! " "Young was very responsive and guided me every step of the way throughout the sales process. She is very knowledgeable and always willing to share useful information. I feel; extremely fortunate that I have found her and worked with her. I would definitely recommend her to my friends and family for any real estate needs." "I highly recommend Young Jacobs as your realtor. She’s a Bay Area expert equipped with a rare combination of keen business acumen and empathy. She will take the time to get to know you, your family, and your situation and act as your advocate in this very competitive Bay Area market from start to finish (and beyond). 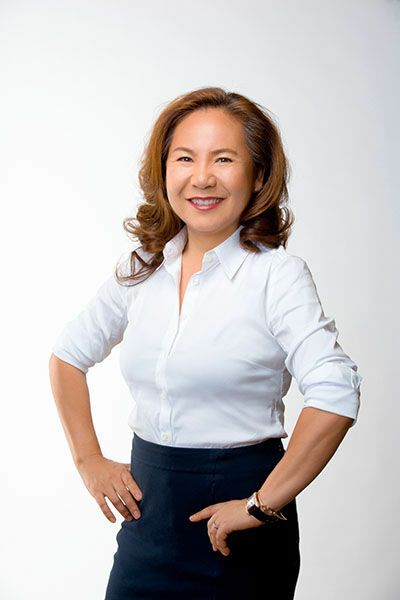 She’s a strong negotiator and a strategist with unparalleled integrity and honesty"
"I am glad that I had Young as a real estate agent while I was buying my house. Where previous agents made assumptions about what I was looking for, Young took time to ask me questions to gain an understanding of what I was looking for in a house. With my answers to her questions, she was able to focus the search on two cities. She guided me through the process, helping me know what to look for. In a competitive market, she helped me by suggesting elements to include in an offer to make it attractive to the buyer. Eventually, my offer for my current house was accepted. We continue to keep in touch with each other."